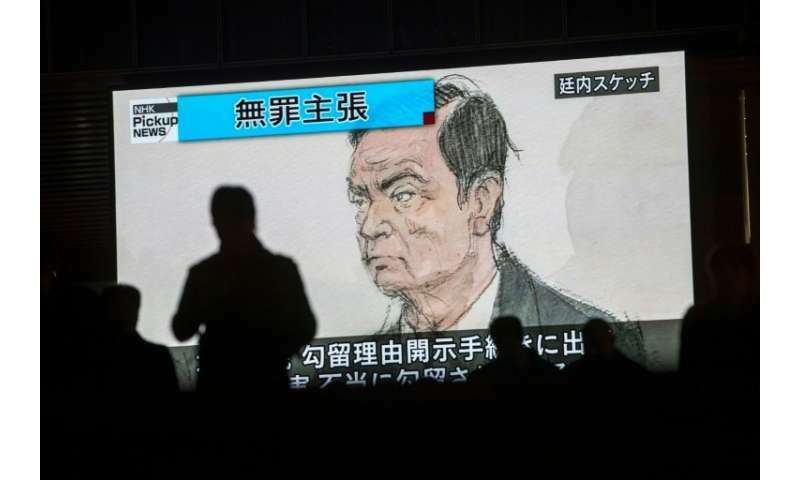 As Renault's chief executive Carlos Ghosn made his first appearance in a Japanese court Tuesday over salary fraud charges, few of the carmaker's French workers were rushing to his defence. "He's rolling in gold and doesn't increase pay for his employees," said Gwenaelle Degenge, an apprentice painter at Renault's factory in Flins, about an hour's drive northeast of Paris. "If it's true that he swindled this money, I'm thinking he could have given some of it to us," she said. Other employees who spoke with AFP during a midday lunch break and shift change Tuesday said they were just waiting to learn their CEO's fate. "Personally, I have other things to worry about," said Betty as she headed out for a sandwich at a shop bearing the French flag alongside that of the Paris-Saint-Germain football club. "It bothered some of my colleagues a bit, we laughed about it for a while but afterwards, we just don't know" about the claims against Ghosn while he was also running Nissan. The 64-year-old executive told the Tokyo court he had been "wrongly accused" of a range of financial misdeeds, notably suspicions he under-declared some five billion yen ($44 million) from his salary over five years. 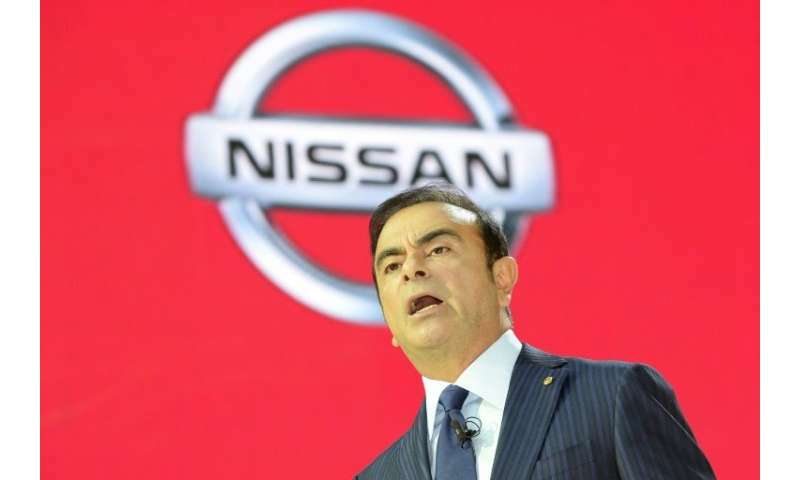 "I don't think workers will be too upset that Ghosn has lost weight," said union official Philippe Gommard. "On the contrary, given how employees work in this factory, their working conditions, and given how he is seen as always asking for more while always taking more for himself, I don't think anyone here will miss him," he said. Despite being stripped of his Nissan chairmanship, Ghosn remains chief of Renault—in which the French state owns a 15 percent stake—though it has named a deputy CEO to oversee daily operations. "Obviously, if this situation continues we'll have to draw the consequences, but for now there's a presumption of innocence which must be respected," French Transport Minister Elisabeth Borne told France Info radio on Tuesday. "Even with Ghosn in prison, the company is still doing fine," said Philippe Gommard, a CGT union official at Flins said. But if he does end up quitting Renault's board, "employees aren't going to regret it," he said. Not everyone agreed: Before heading home for the day, Moustapha Adjaoui said he was "surprised" by the claims against Ghosn, adding that "it's a shame to see someone in handcuffs, no matter who. For him and his family." "In any case, he did a lot of good here, and he revived Nissan," he said. "I'm just trying to make a living, all the rest isn't my problem," said a worker who gave his name only as Said.